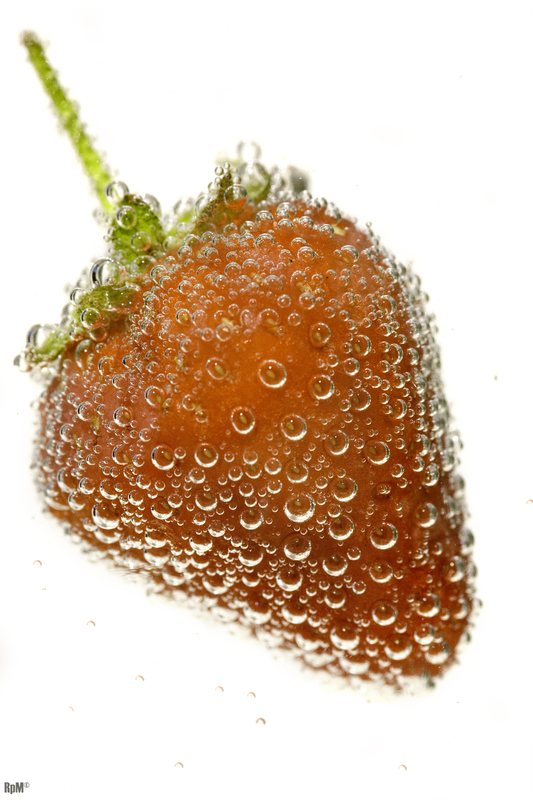 This entry was posted in Splash, Product photography and tagged bright colours, fizzy, Photography, splash, strawberry, summer time fun, water. Bookmark the permalink. Refreshing….just looking at this…so refreshing!